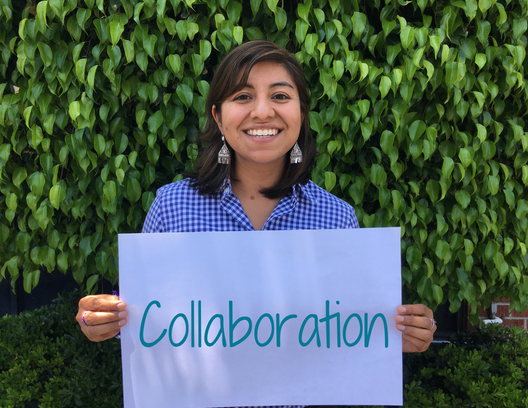 Join the fight to end homelessness and make a difference in people’s lives at LA Family Housing. We are the lead agency for homeless services in the San Fernando Valley, helping people transition out of poverty and homelessness by providing a continuum of housing enriched with supportive services. Explore our site to learn more about our people, culture, and work. We work to end homelessness in the lives of children and adults across Los Angeles. 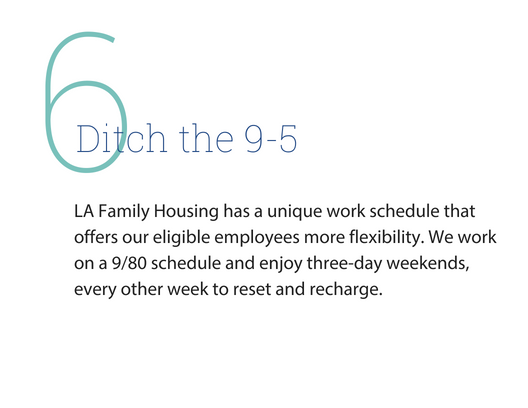 LA Family Housing offers competitive and comprehensive benefits to our team. Explore open positions and join our team! We treat everyone with respect and care. 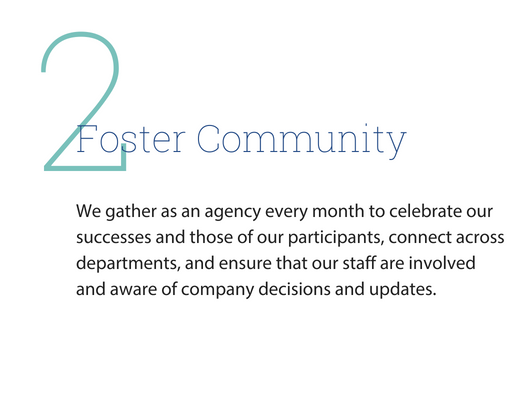 We are leaders in advocacy, sustainable housing, and delivery of supportive services. We are ending homelessness with our partners by combining best practices and a whatever-it-takes, as-long-as-it-takes approach. We engage all stakeholders to achieve a shared vision for ending homelessness in our community and nationally.